Major Teams : Swansea, Wales. William Arnold Bowen was employed as a docker and later as a builder. He was a highly influential club captain for 3 consecutive seasons (1889/90 – 1891/92) who was reputedly liked and admired by the whole team. The impressive playing record during his 3 seasons in charge was played 90, won 70, drawn 9, lost 11. 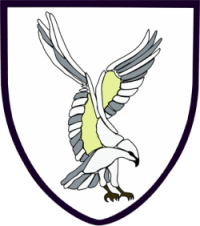 The team was the premier team in Wales for the 1st two of those seasons and runners up in the third. He played as a forward for Wales on 13 occasions between 1886 and 1891 and was captain versus England in 1891. He was also a member of the team on 15 February 1890 that defeated England for the 1st time. 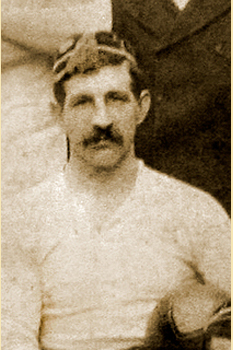 He played for wales against England in 1886, 1887, 1890 & 1891. Against Ireland in 1887, 1889 & 1890. Against the New Zealand Natives in 1888. He made his Swansea debut in 1886 and retired in April 1892 but served on the match committee for a number of years afterwards.